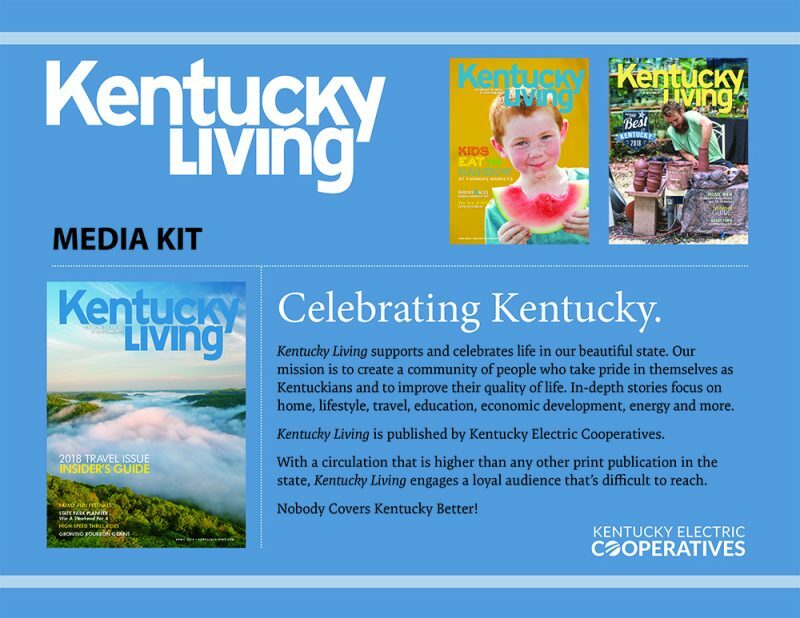 Kentucky Living magazine and KentuckyLiving.com deliver an audience that’s difficult to reach and ready to buy, along with credibility from association with a 65-year-old trusted magazine that’s a tradition for many families. With nearly half a million households and 1 million readers, nobody covers Kentucky better! 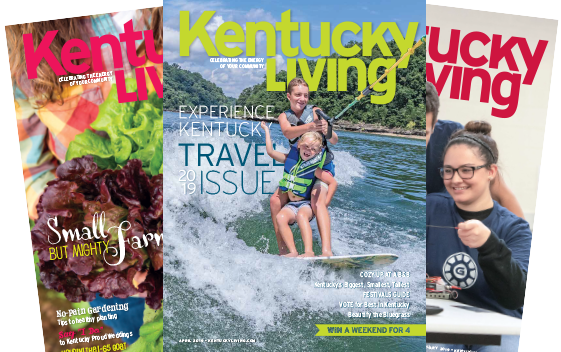 Want a closer look at Kentucky Living’s reader profile, and all the print and digital advertising opportunities we have to offer? Check out our detailed media kit. 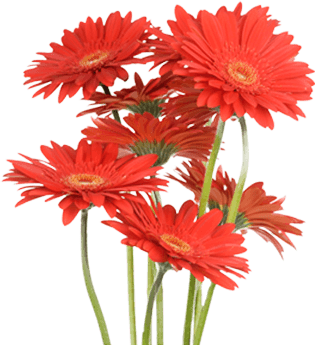 For a small fee of $50, we will feature your event online at the top of the listings and on the home page for 1 week prior to your event date. 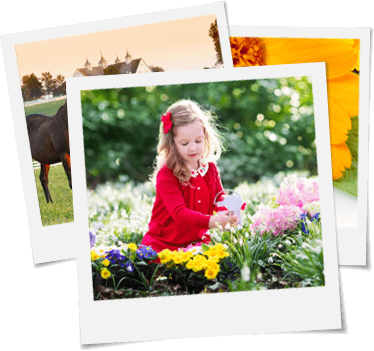 To submit your Featured Event, click on Events on our home page, or contact a member of our advertising department.